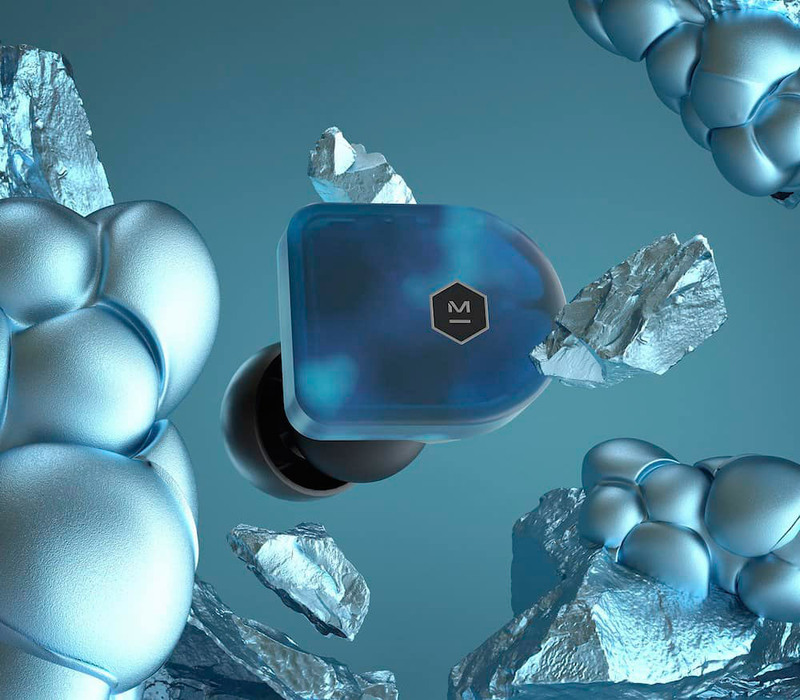 New York-based audio hardware company, Master & Dynamic released its first true wireless earbuds with all the features a serious audiophile is looking for. The Master & Dynamic MW07 headphones are designed with both beauty and function in mind. 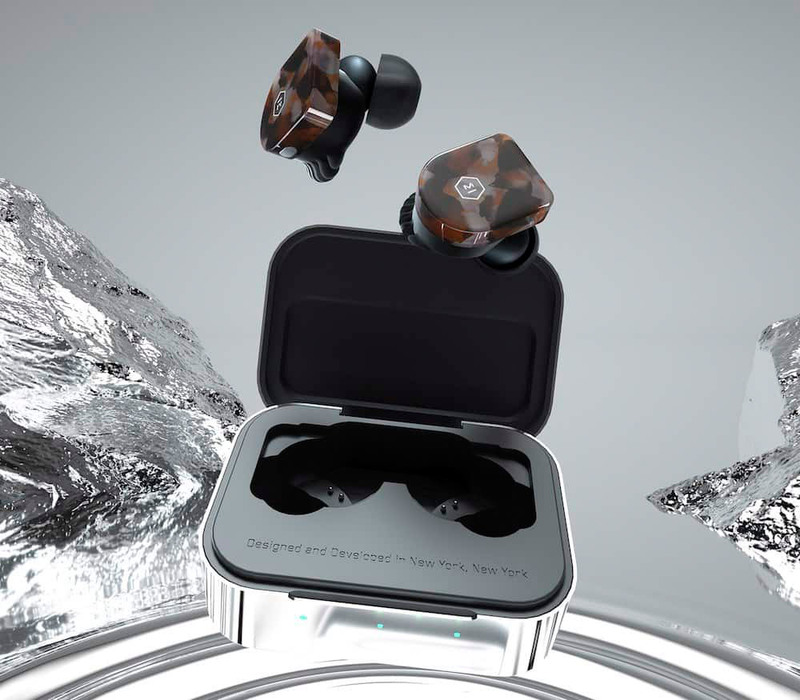 The MW07 come in an elegant box that contains a shiny silver charging case, a USB Type-C charging cable, four sizes of ear tips, and an extra set of sports fins. There’s also a black pouch to slip the charging case inside, should you want to keep it fingerprint-free as possible between uses. Controls come in the form of three buttons on the top of the earphones. There’s a multifunction/play/pause button on the right earphone, and volume up and down controls on the top left, each of which is very easy to find. The MW07s have high-end materials in their construction, including stainless steel enclosures, 10mm beryllium drivers which deliver that crystal-clear, rich sound Master & Dynamic is well known for. 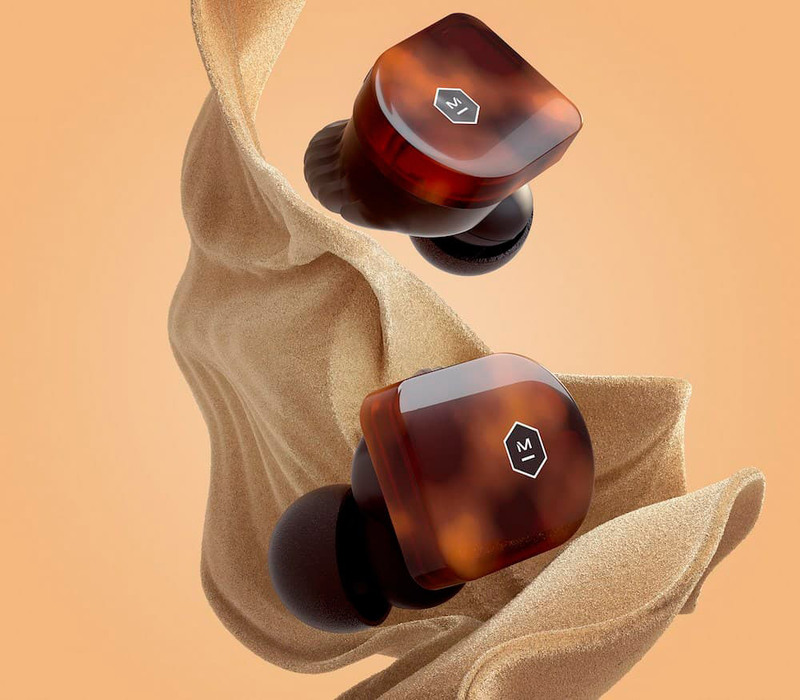 Instead of leather for the face of each earbud, the company chose acetate, giving prospective buyers four color/pattern options to select from. The headphones are available in a range of different colors, including “grey terrazzo,” matte black, tortoiseshell, and steel blue. The audio experience with the MW07s is similar to on-ear headphones because they have a snug, noise-isolating fit that makes it more difficult to hear outside ambient noises and conversation. With a $299 price tag, Master & Dynamic is comfortably situated in the premium tier. Is This The Most Luxurious Yoga Experience?